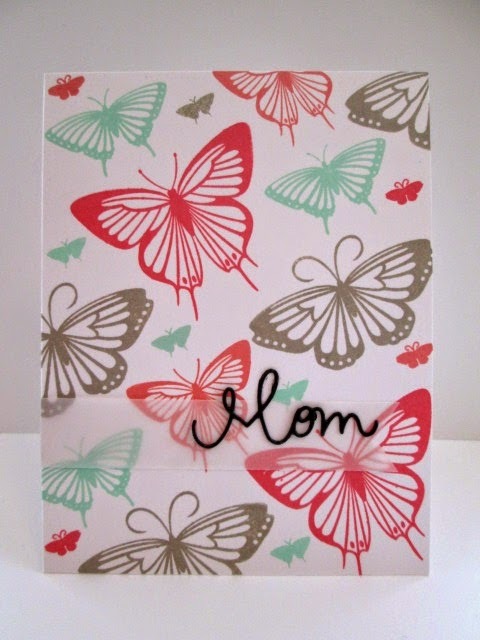 Crafty Girl Designs: Butterfly Mom Card! Love these colors, wonderful stamping! You've been missed in card land, Anita! Love this one today, especially the colors you put together!